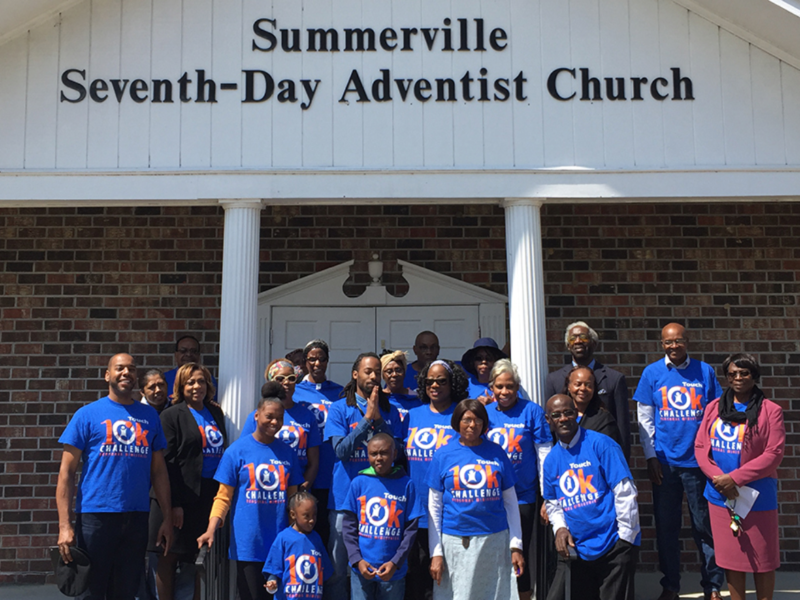 Members of the Summerville Seventh-day Adventist Church in South Carolina gear up for a previous Touch 10K Challenge. “This year we’ve upped the ante by seeking to make contact with 100,000 people in just one day — 10,000 in 10 major U.S. cities,” Griffin said. 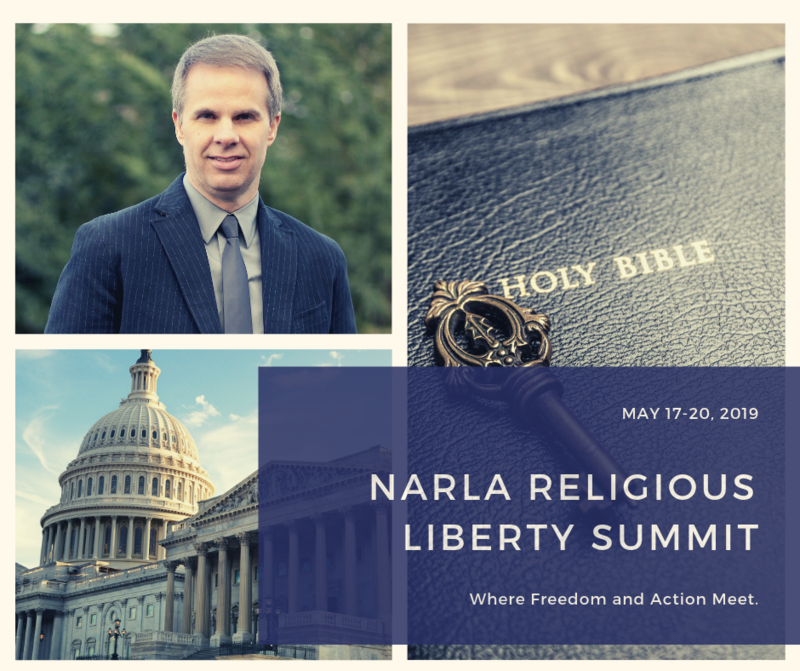 The goal for 10 cities has already been surpassed as church leaders and members in 14 cities have signed on, including Atlanta, Birmingham, Houston, Indianapolis, Las Vegas, Los Angeles, Philadelphia, Phoenix, Portland, Reno (NV), Riverside (Calif.), Sacramento, St. Louis and Tucson. 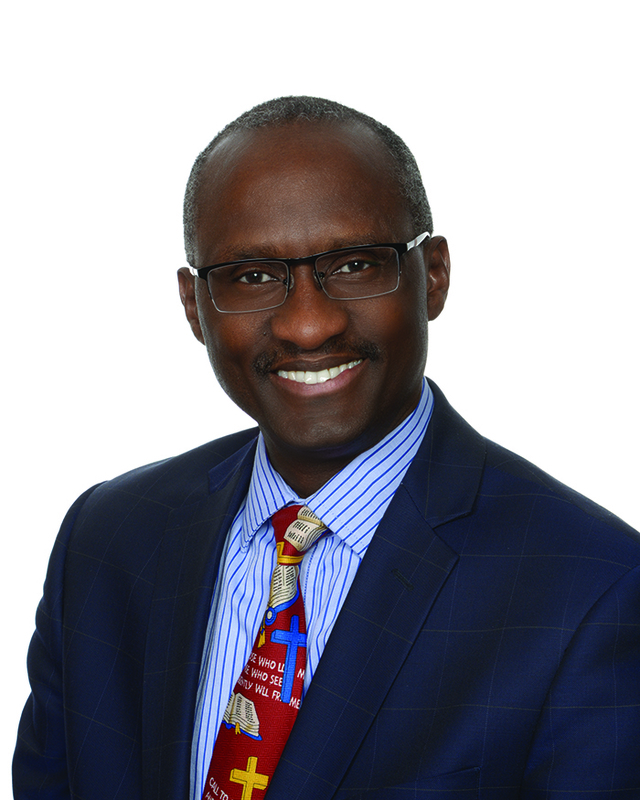 Crawford says that instrumental to the wider participation in this year’s Touch 10K Challenge has been Colin Brathwaite, Personal Ministries director for Allegheny East Conference. He and other regional conference and union Personal Ministries directors have been the coordinating force behind the effort, she added. The team includes Leon Bryant (Lake Region), Gary Collins (Central States), Alvin Freeman (South Atlantic), Kennedy Luckett (South Central), Byron Dulan (North Pacific Union) and Virgil Childs (Pacific Union). The effort has also garnered the support of NAD Adult Ministries, and Literature Ministries. To sign up, visit Touch10K.com. — Celeste Ryan Blyden serves as vice president for strategic communication and public relations for the Columbia Union Conference of Seventh-day Adventists and is editor of the Columbia Union Visitor.